A New Haven attorney is asking permission to sue the state for $100 million on behalf of a student who survived the mass shooting at a Newtown school. 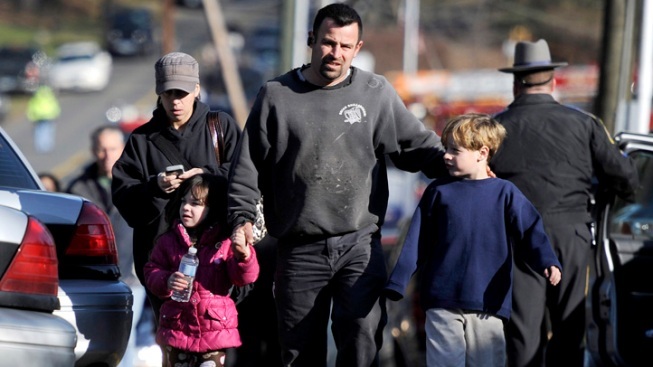 Many people have been compelled to travel long distances to Newtown to pay their respects. Sheldon Dutes reports.